Connecting people to the source of Seattle's drinking water, inspiring confidence, stewardship and sustainability. An important chapter in the City of Seattle’s acquisition, protection, and restoration of the Cedar River Watershed occurred between 1910 and 1935. At that time the City owned less than half of the watershed’s 91,000 acres. Meanwhile, two company towns, Taylor and Barneston, and over six railroad logging outfits were extracting clay, coal, and timber from the land. The City’s stewards sought strict water-quality controls, including rapid forest fire detection, with a long-term strategy to purchase land for forest and water protection. In the early 1930s, the City built forest access roads across the landscape to erected fire lookouts, weather stations, and streamflow measurement sites. This diligent monitoring of daily weather conditions and observations of commercial operations helped to predict, prevent, and suppress forest fires for decades. By 1935, the City had established two primary fire lookouts at Cedar Point and Little Mountain. 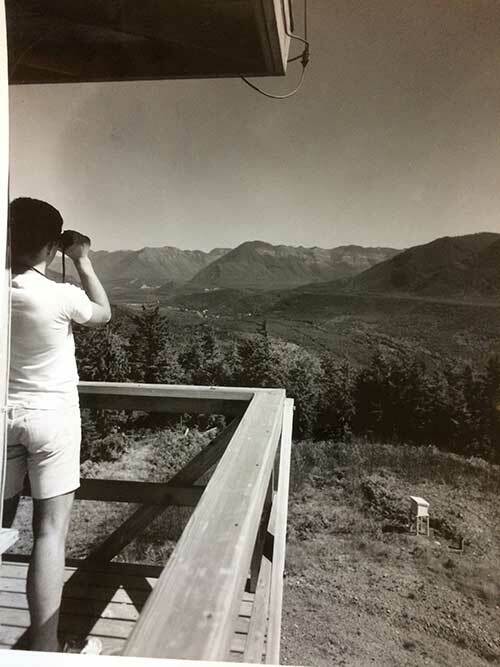 During the fire season, forest guards stationed at the lookouts had the daily task of recording weather data, noting railroad activities, and reporting locations of ground smoke and lightning strikes to the first Watershed Headquarters at Walsh Lake. Join Eunice Kim at the Cedar River Watershed Education Center to make your own nature-inspired art! Nature has inspired art since humans have walked the earth. There is an inextricable link between us and the life-sustaining natural world that can be celebrated through artistic expression. 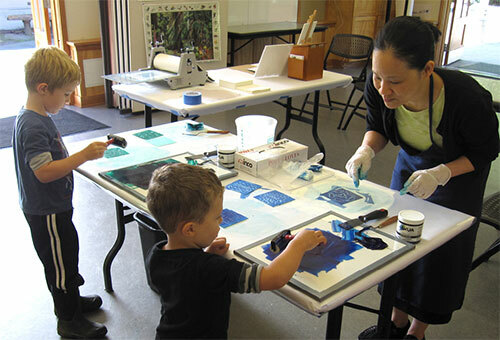 Experience this everlasting connection at Nontoxic Printmaking, offered the last two weekends in April! . Are you interested in a topic or have an idea for an article?